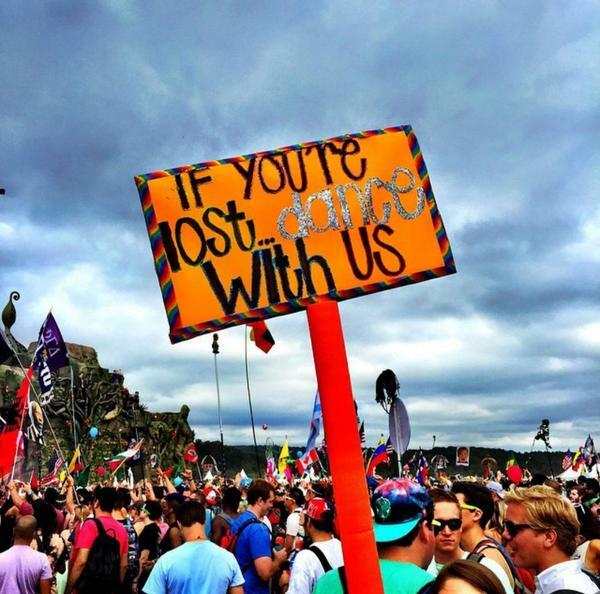 People fear loneliness on the thought of attending a music festival alone. There exists a strange feeling that you get when you’re on your own in a concert. Keeping all that pensive sadness aside, there are also numerous benefits of attending a music festival alone, especially before 25! When you’re in a music festival sans company, you absolutely don’t need to care about your friends getting either lost or getting drunk and out of control. You can actually be more involved in your favorite artists’ set once you’ve set all those worries aside. It often happens in multistage festivals that you and your friend want to attend different stages on the same timings. In that situation you need to choose between seeing your choice of artist and not seeing your friend for the rest of that night. Avoid all that confusion by going solo! Music festivals are one of the best places to find friendly and like-minded people. You’re amongst a crowd with similar taste in music. It’s always great to get along with new people from all walks of life. Initially you might feel out of place, but remember, you’re never alone in a crowd! You’ll experience at least one brief moment of self-reflection. You’ll learn to have a great time without worrying about people looking at you. You can throw in all your weird dance moves without feeling judged! 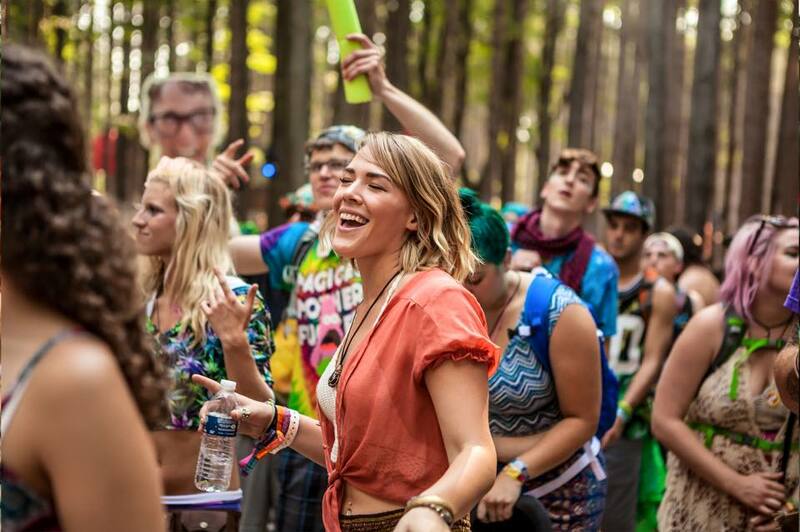 With so much happening when you rave solo, you’re definitely going to make memories that will stick with you forever. You should definitely attend a festival solo before you turn 25!